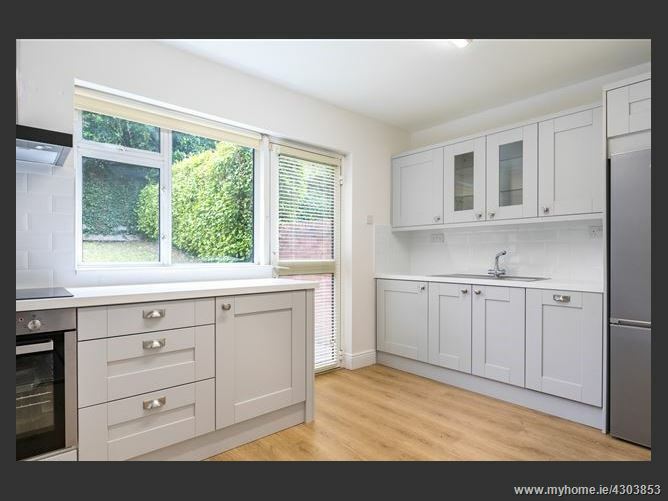 We are an independent firm specialising in Residential Lettings, Sales and Property Management in and around Stillorgan, Foxrock, Carrickmines and we also offer property to rent in Sandyford area. Our initial letting and advertising charge is deducted from the first month’s rent. If engaged to manage thereafter, our ongoing fee is charged at 6% of monthly rental payments. If we are appointed to place a tenant and manage, we are happy to discuss the fee structure. Our agreement will be clearly set out in our individual terms of business. You may call us for a quote. Why not try us !